Republikken – With its 1000 m² divided among co-working space, private offices, a café, workshop and meeting rooms, Republikken offers 3 types of memberships: open workspace, flex or fixed desk in the co-working space or private office. Members have 24/7 access to lounge and kitchen area, accompanied by free espresso. Monthly inspirational talks and a lot of interesting events are offered as well. 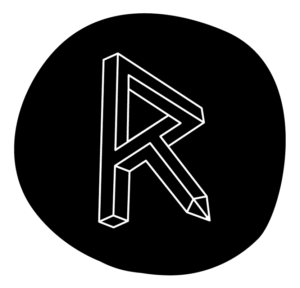 Republikken is inhabited by more than 150 entrepreneurs, designers, architects and product developers. Cost: Monthly packages vary from €250 to €415. 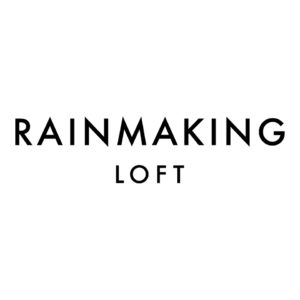 Rainmaking loft – Winner of the ‘Best Office Space’ at 2016’s Nordic Startup Awards, Rainmaking loft offers four floors of co-working space, along with a sociable cafe, a top-floor canteen, elegant meeting rooms and game zone. Set up by Rainmaking, one of Europe’s leading players within entrepreneurship, the loft provides mentorship advice and investor matchmaking, mixed with morning yoga and beer on Friday. 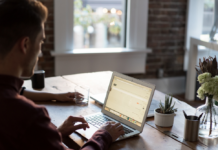 24/7 access is allowed, as well as access to London and Berlin offices. 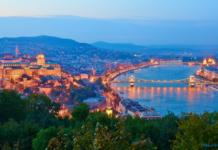 Cost: Monthly packages vary from €165 to €365. 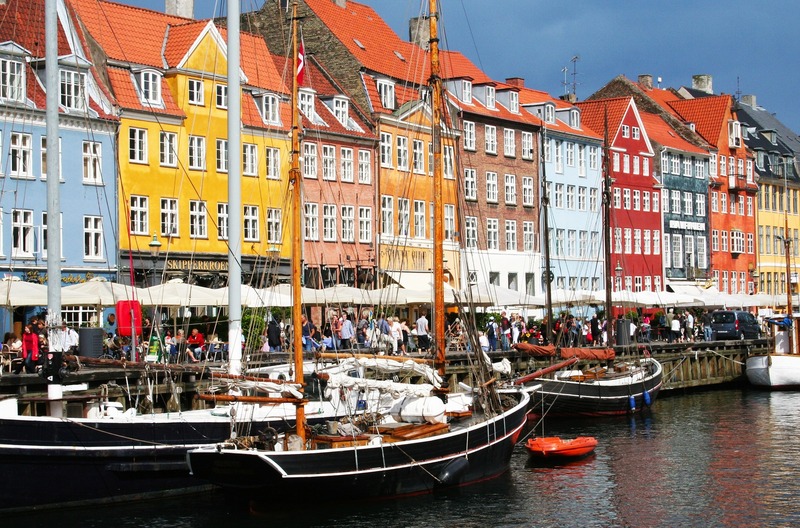 Rocket labs – This programmer’s heaven situated in Copenhagen’s industrial neighbourhood strives to create an environment which facilitates networking, knowledge sharing, mentoring and collaboration to re-energise work. Dedicated solely to tech startups and digital entrepreneurs, Rocket labs offers super fast internet, 24/7 access, game rooms, Skype booths, lounge area, event area, bike storage but also access to an awesome network of like-minded geeks. 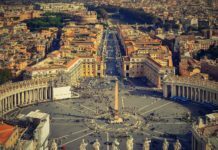 Cost: Monthly packages vary from €135 to €335. 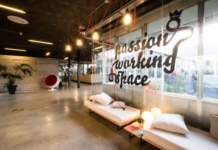 Dare2 mansion – Described as very creative space with bohemian atmosphere, Dare2mansion is designed to feel like a second home filled with friends who are all similarly trying to create positive impact through their companies. From the café’s comfy sofas, to the funky décor throughout, this dynamic space offers flex spaces for solo entrepreneurs and fixed spaces for teams. They also provide access to investors, creative outlets, workshops, and learning experiences. Cost: Monthly package is available for €200. 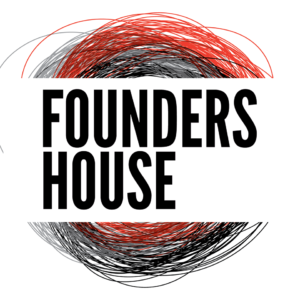 Founders house – Up until recently Founders House was a shared invitation-only workspace for ambitious technology startups and experienced tech entrepreneurs. However now it is open up for entrepreneurs, creators, independent developers, designers who are offered flexible membership. This privately funded co-working space offers cool offices, lounges and meeting room facilities, access to investors and mentorship support. Cost: Monthly package is available for €265. KPH – Also known as Copenhagen Project House, KPH is a creative hub with focus on social, cultural and environmental organisations and entrepreneurs. 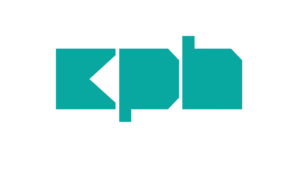 With the aim of promoting and accelerating social entrepreneurship in Denmark, KPH offers standard office facilities, meeting rooms, network and mentoring support, pre-accelerator programme and matchmaking opportunities. Regular host of events and festivals. 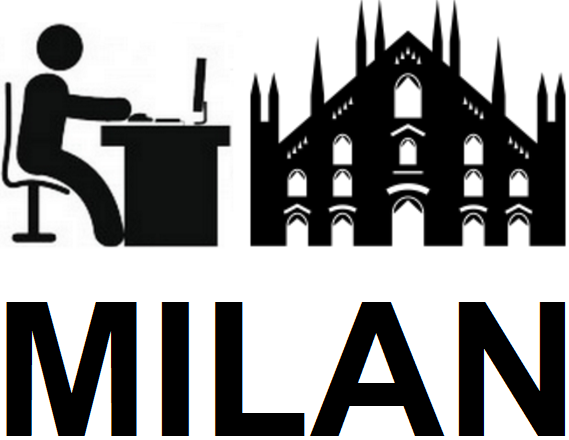 Cost: Monthly packages vary from €70 to €325. Soho – Its chic industrial look combined with rustic touches and an eye-catching collection of art and photography made SOHO the most stylist co-working space in Copenhagen. 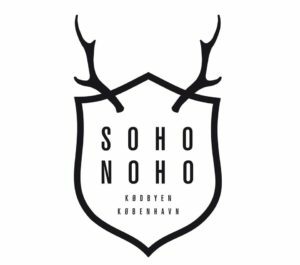 SOHO and its twin brother NOHO cover over 6000 m² and offer open access areas, various office spaces, reception-service, 13 meeting- and conference facilities, a 240 m² roof terrace, a cafeteria, a game room and common lounge areas next to a wide range of services. Cost: Monthly packages vary from €200 to €335. 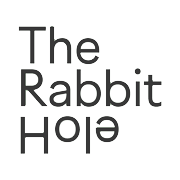 Rabbit hole – The Rabbit Hole is a co-working space and community in the centre of Copenhagen, buzzing with natural light and radiant energy throughout the space. With its minimal chic style and cozy yet professional atmosphere at the same time, this co-working space is known to provide great energy and connectivity and is kept up to beat with social gatherings as well as events. Full amenities and free coffee are available for each resident. Cost: Monthly packages are available from €135 to €230. Greencubator – A co-working space whose core value is community and green, socially oriented companies. With a clear focus on environmental sustainability, Greencubator offers help in developing your business, access to large network, professional coaching, social activities as well as free courses and events, all with the idea to make a difference for the benefit of others and the planet. Additionally, they offer meeting rooms with technical equipment, printer/scan/copy facilities. Cost: Monthly packages vary from €175 to €310. 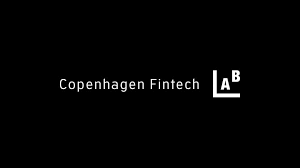 Fin tech lab – Copenhagen FinTech Lab is an initiative propelled by Copenhagen FinTech, the driving force behind the Danish fintech ecosystem. 1500 m² of co-working space, meeting rooms, event spaces, subscription access to financial news papers is offered for a monthly fee. Their advantage is the access to excellent mentorship programs and exposure to fintech entrepreneurs, investors, and corporates within their network. Kayaking possibilities as well. Cost: Monthly package is available for €335.